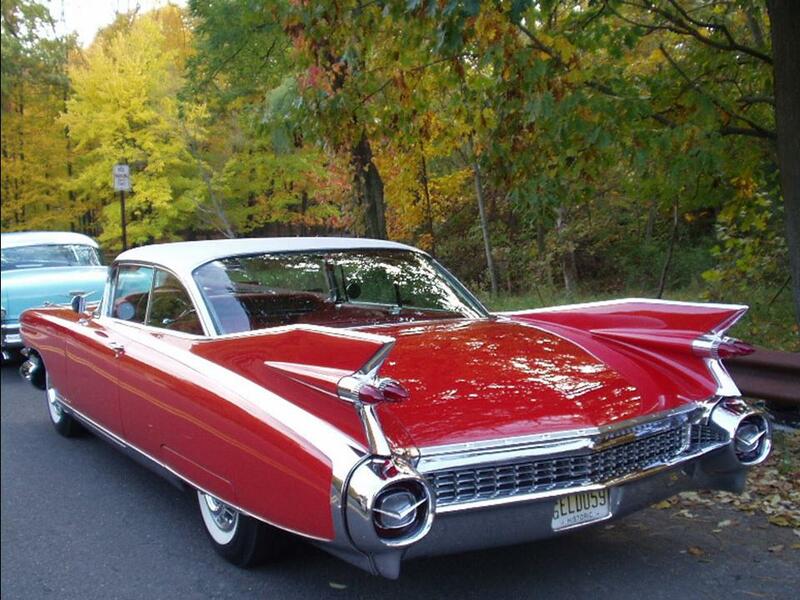 My dream of having a Cadillac Eldorado might be over. The fins would stick out the back of the garage, open to the weather. Darn!